OWNER TERMS AVAILABLE! 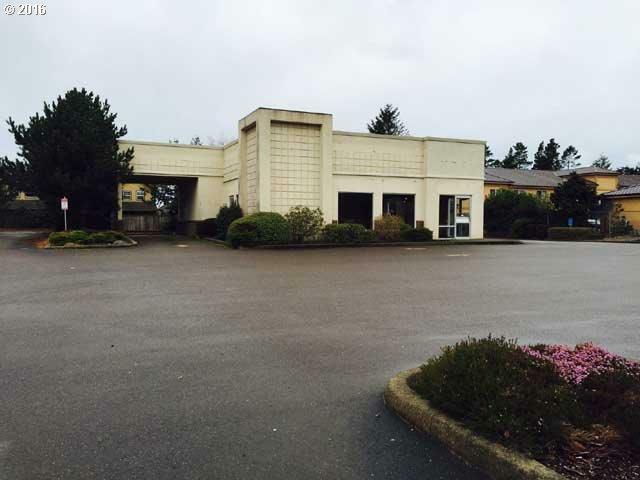 Excellent commercial building on the Highway in the middle of bustling business district. Formerly a KFC restaurant for many years. Lots of paved parking, covered drive thru. Well maintained building throughout its life. Same owner since new. Ready for your next commercial venture.